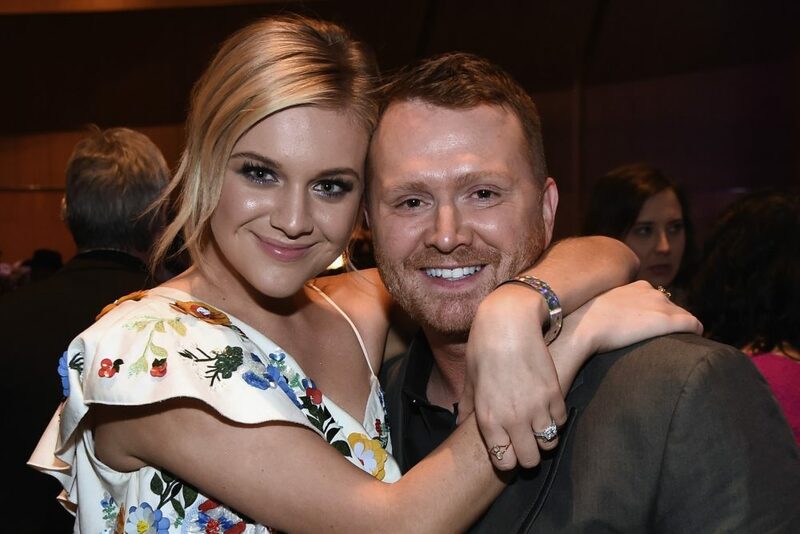 A record crowd of more than 150,000 people filled downtown Nashville's Lower Broadway for the event, with the collaboration being a major highlight from the evening. 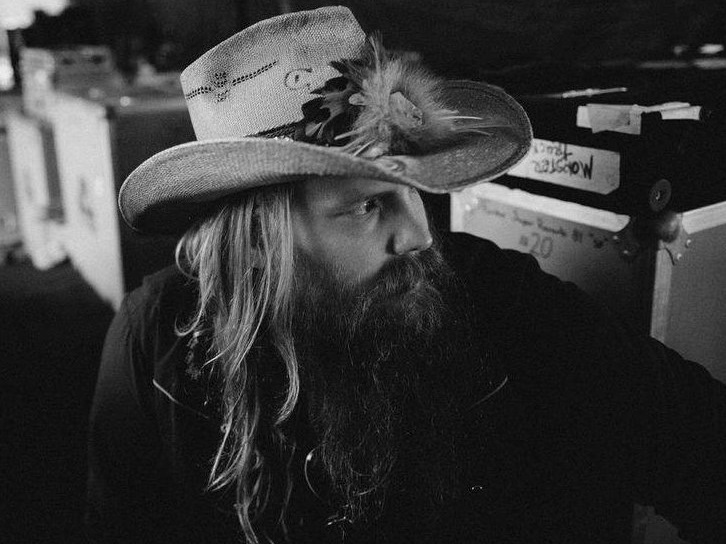 Chris Stapleton rang in the new year with thousands of fans at Nashville’s record-breaking New Year’s Eve celebration. At the event, the CMA Male Vocalist of the Year covered Lynyrd Skynyrd’s “Simple Man” alongside show headliners Kings of Leon. A record crowd of more than 150,000 people filled downtown Nashville’s Lower Broadway for the celebration, with the collaboration being a major highlight of the evening. Watch their much-buzzed about performance below. 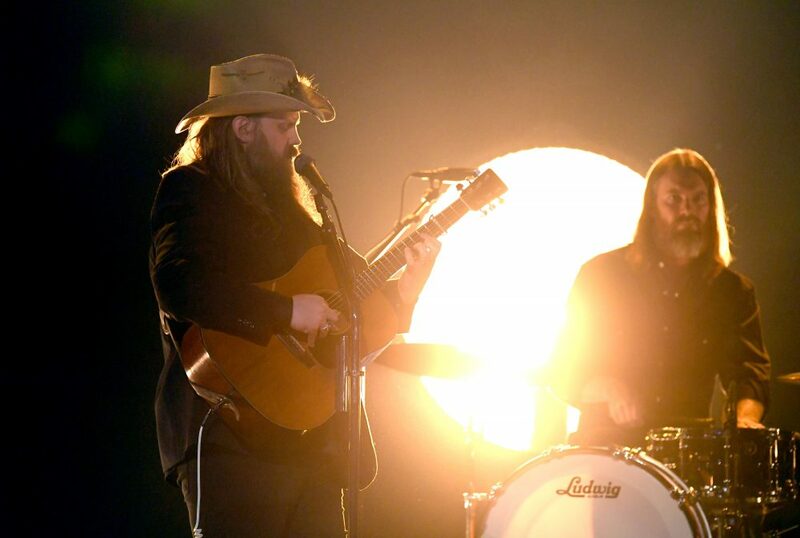 Stapleton will keep the early 2016 momentum with a scheduled appearance as musical guest on an upcoming episode of NBC’s Saturday Night Live. The Kentucky native will perform on the live skit show on January 16. Actor Adam Driver will be on hand to host the show. The “Nobody to Blame” singer became a household name in November when he swept the 49th Annual CMA Awards. He won Male Vocalist of the Year, New Artist of the Year and Album of the Year for Traveller. Following that night, Traveller soared to the top of the charts, selling approximately 250,000 copies that week. He once again landed in the headlines in December when he earned four nominations for the 2016 Grammy awards.